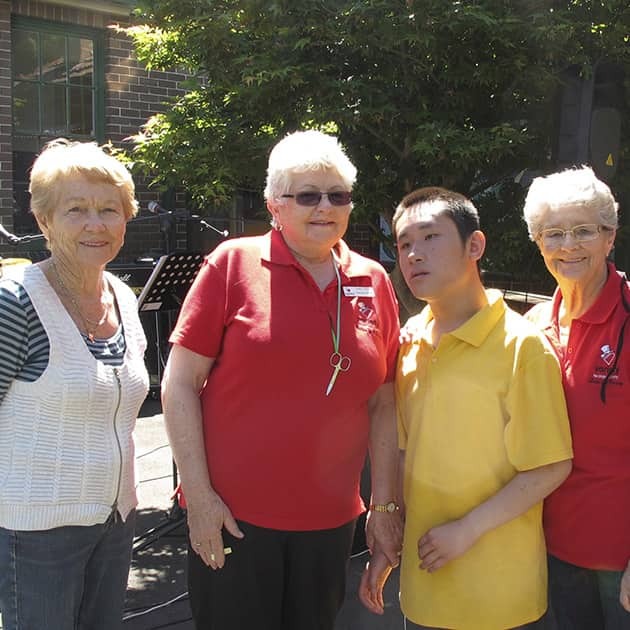 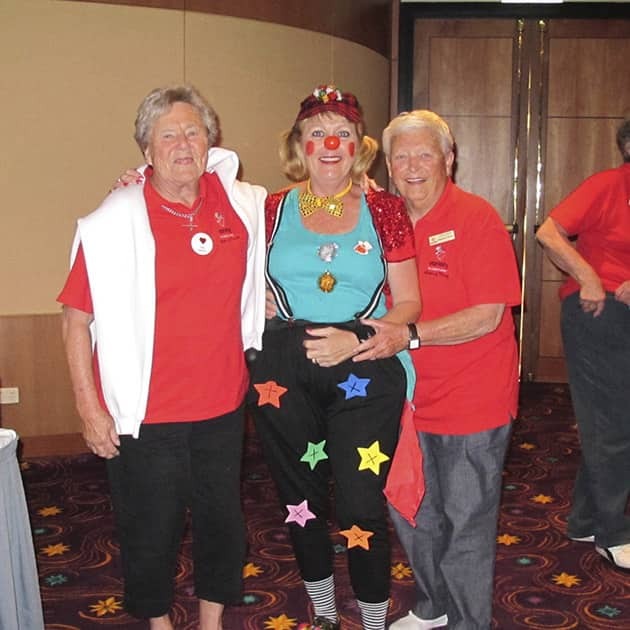 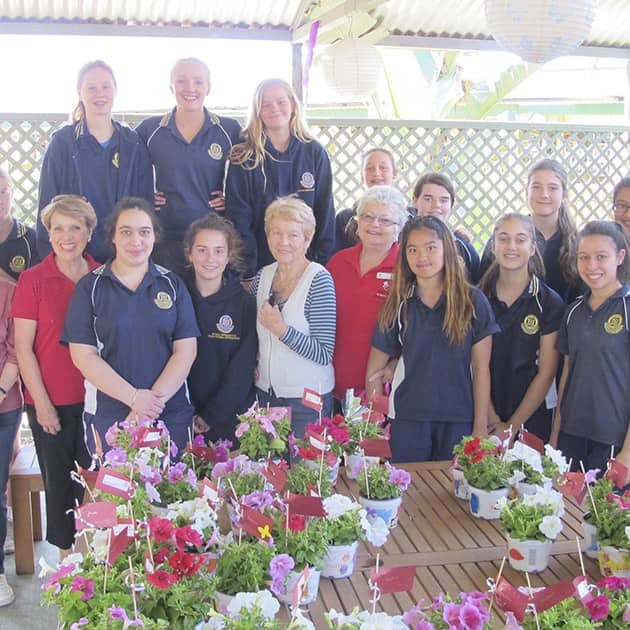 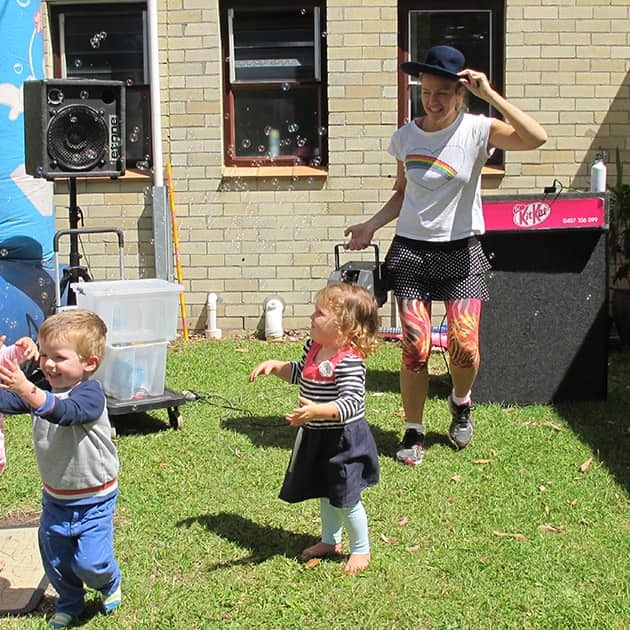 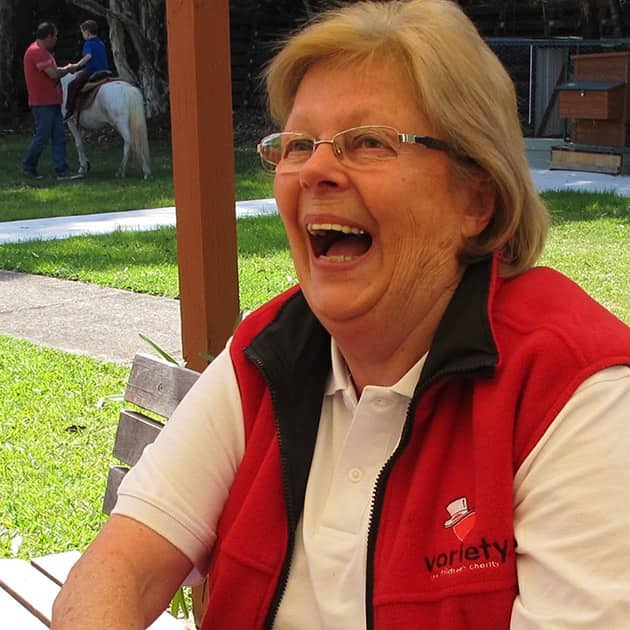 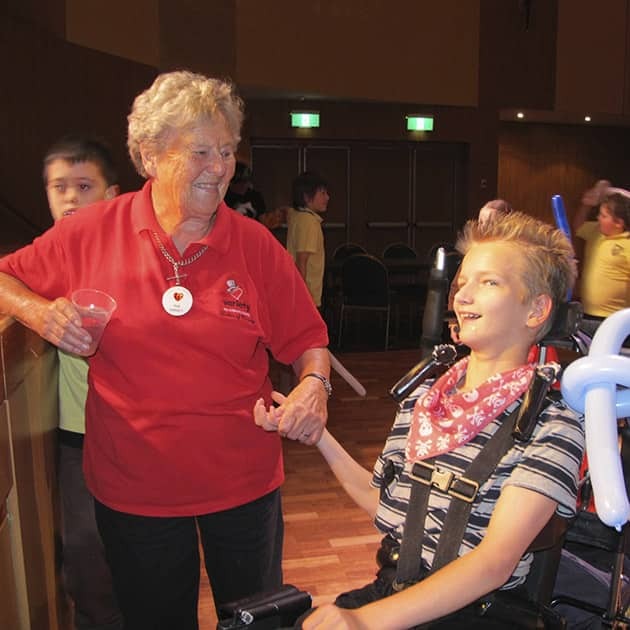 Ladies of Variety (LOV) is a group of women who volunteer their time to bring fun and enjoyment into the lives of kids who have a disability, chronic illness, geographic isolation or financial hardship. 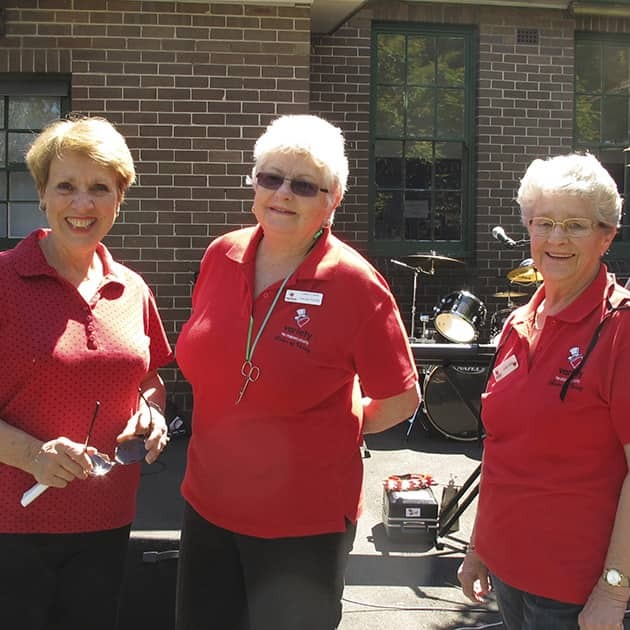 These amazing ladies organise activities including picnic days at special schools, ice skating sessions, kids discos, bush walks, musical experiences, putt putt golf and so much more! 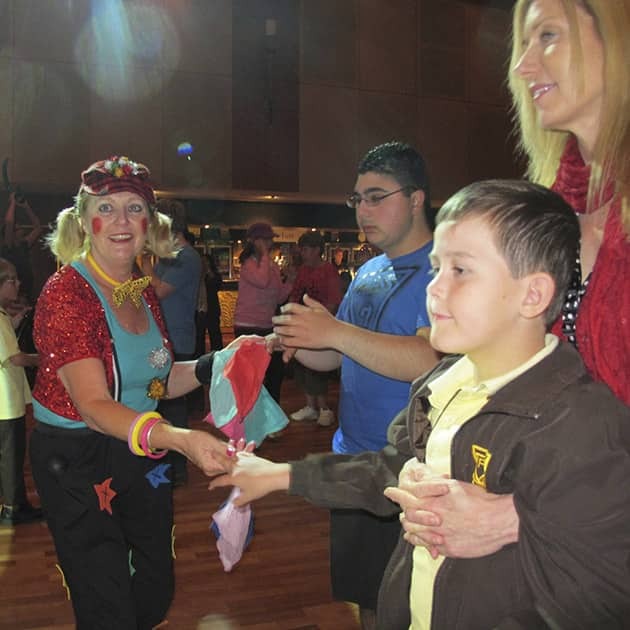 Every year the highlight is the Variety Kids Christmas party where 5,000 children are treated to an extravaganza of amusement rides, animal farms, stage entertainment, party food, a multitude of activities, presents and of course SANTA!